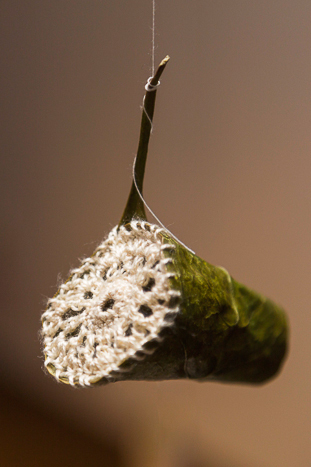 The Leaf Stitch Project was an art based community project as part of the annual Matariki celebration in the Kāpiti region. 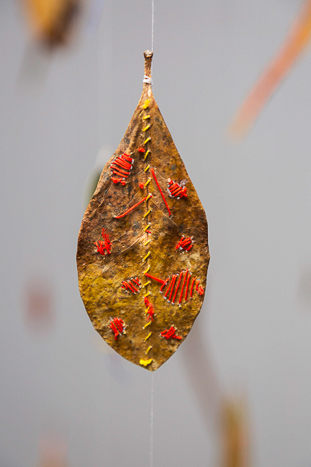 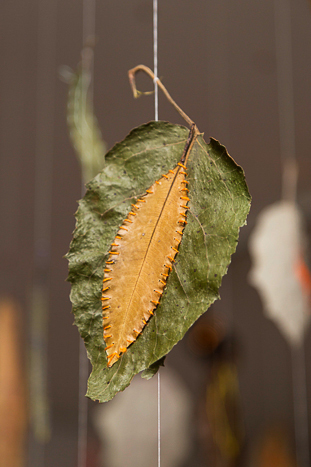 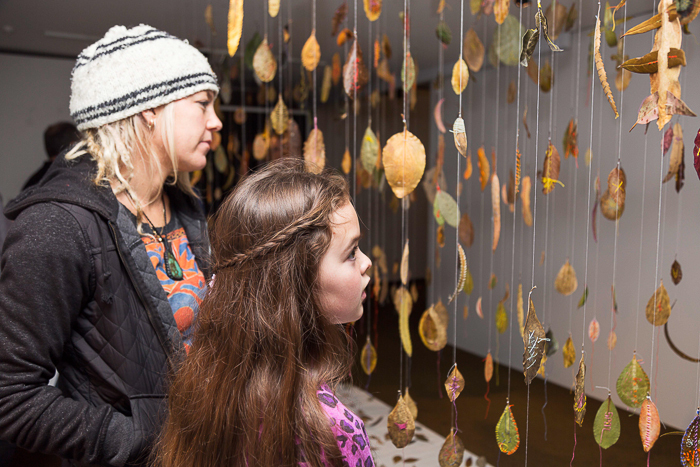 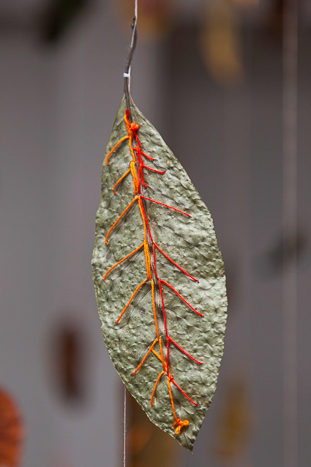 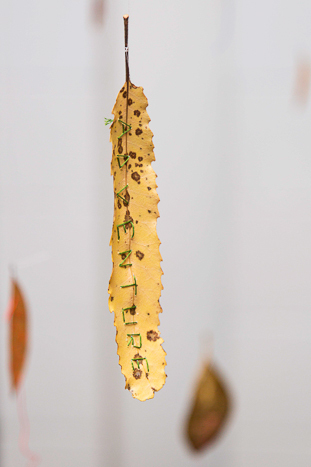 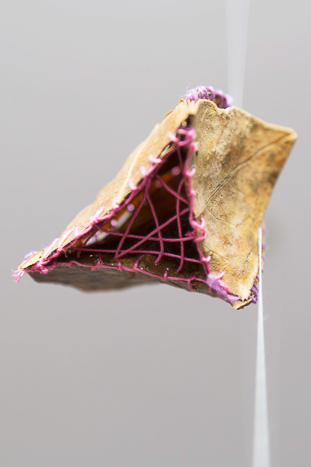 People were invited to participate by stitching onto a dry leaf, gathered from the local native bush. 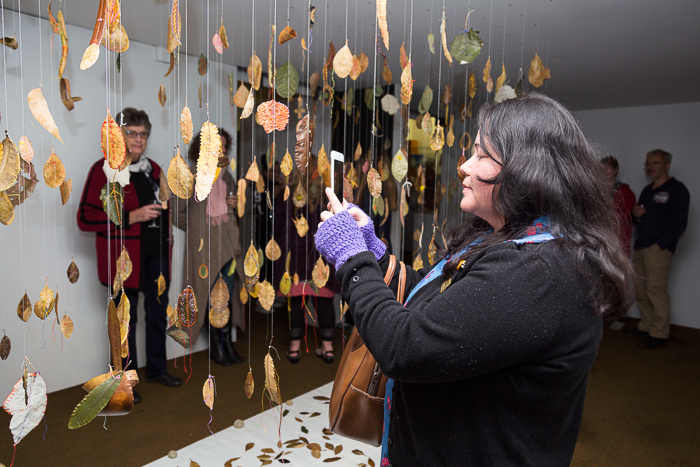 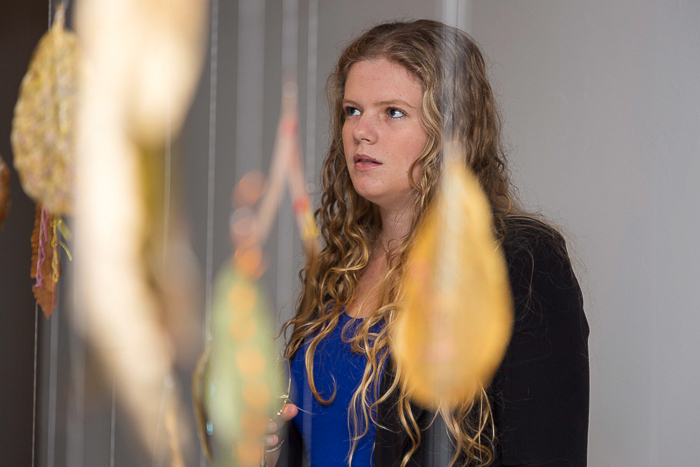 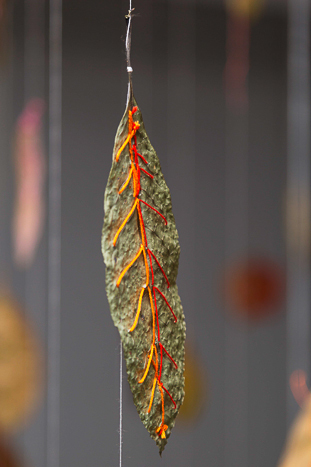 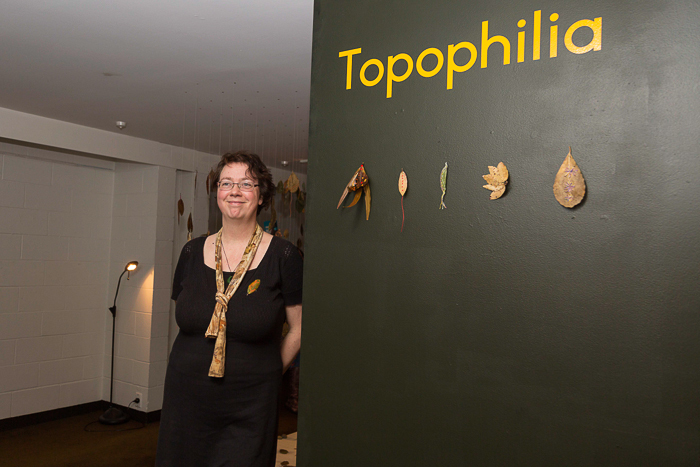 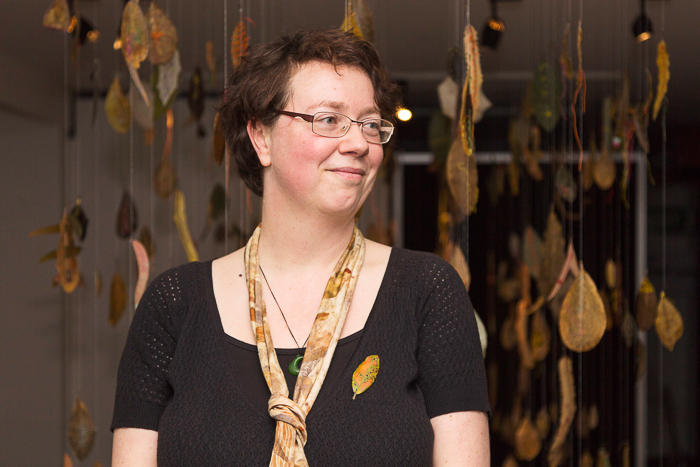 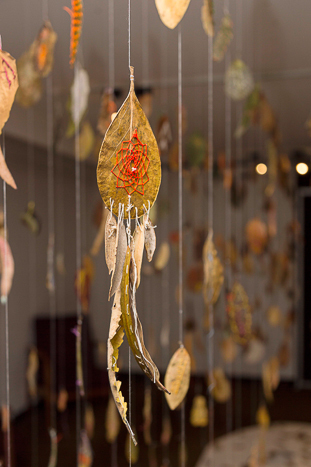 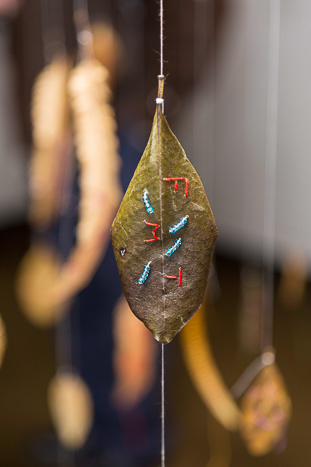 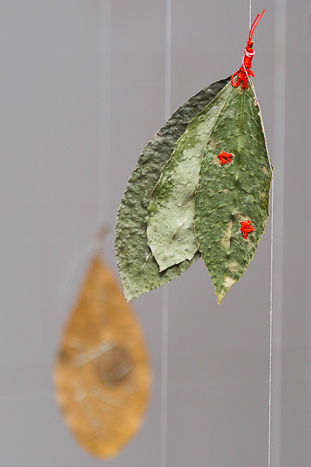 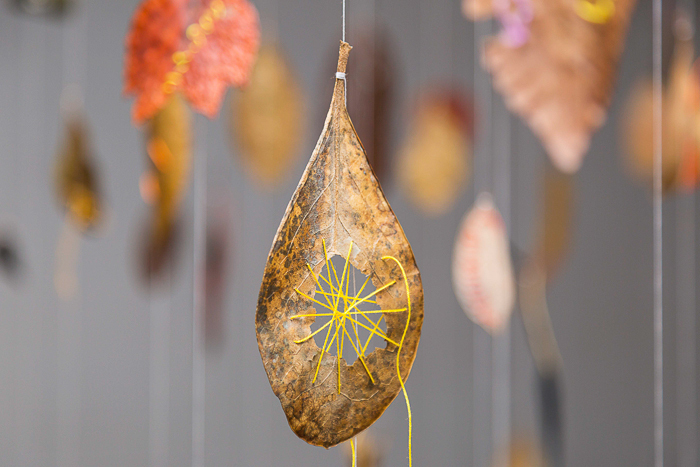 Around 500 leaves have been stitched by members of the community in June 2016 and have been re presented in an art installation Topophilia at Mahara Gallery in Waikanae.